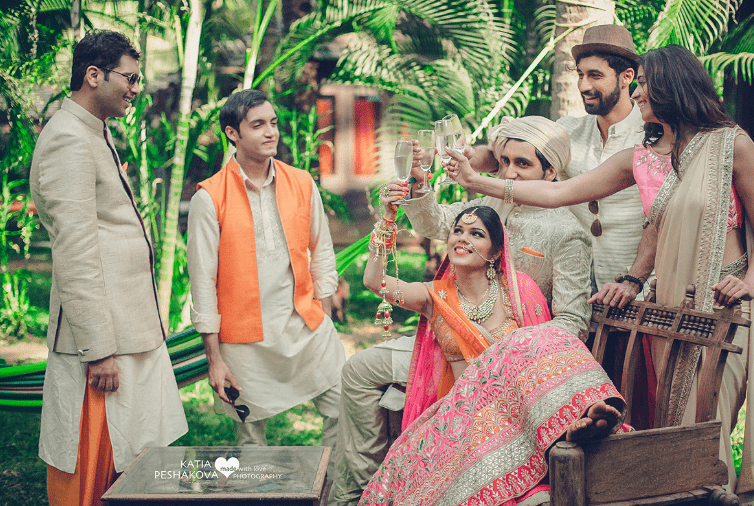 Indian weddings are known for their grand celebrations, surreal charm and all the glitz and glamour painted all over. 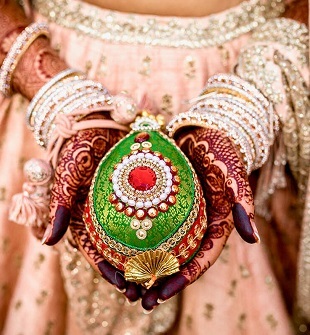 It’s no surprise that many people around the world are fascinated with such amazing-ness that is in an Indian wedding. One such example is of Katia Peshakova, a wedding photographer who had a special place for India in her heart even before visiting it. 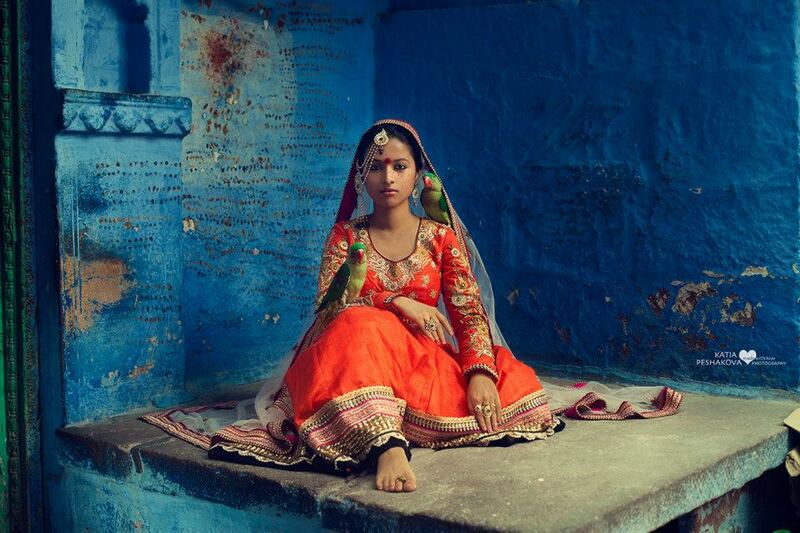 Katia, who moved to India in 2012, is an international artist-photographer who works with a mix of her two sides i.e. 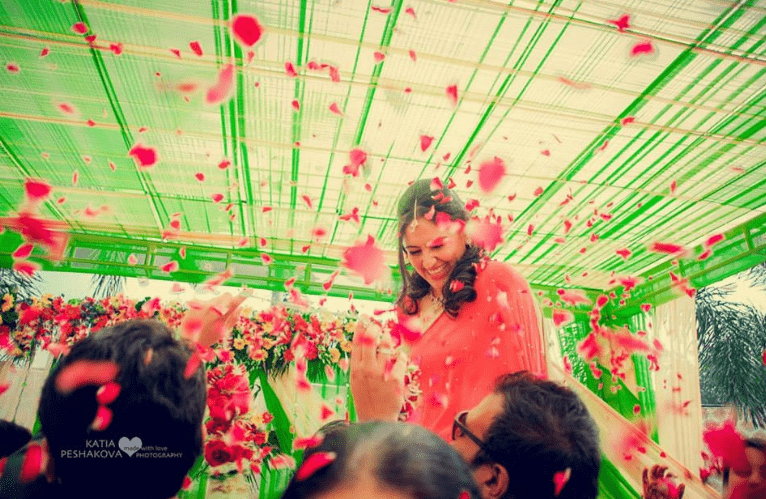 photography and love for India and does a spectacular job in creating flawless memories for the bride and groom. It is such a pleasure for us to interview this gem of a photographer. Wedamor – Tell us something about yourself, your team, and what inspired you to become a wedding photographer? Katia Peshakova – I was born in Krasnodar in South Russia. My exposure to photography started at an early age through my father who was a photographer himself and wedding photography, I was fascinated by it and the fact that with just one wedding I could do fashion photography, meet new people, and explore amazing places. So it started with just a hobby and became the focus of my life. I felt it as part journalism and part anthropology. Wedamor – Born and brought up in Russia, what brings you to India and try Indian wedding photography? Katia Peshakova – I cannot highlight any single factor as to why I am here. It is the love that brought me to India and it is the same feeling that gets me out of my bed every day. For me India is like, I smell the Indian smell in Bangkok, miss the Indian noise and chaos in Russia, or cook Indian food when I am travelling to other parts of the world. So, I feel much more at home when I am in India. As far as Indian wedding photography is concerned, the love I receive from the families of the bride and groom whose weddings I cover is the highlight of my job. 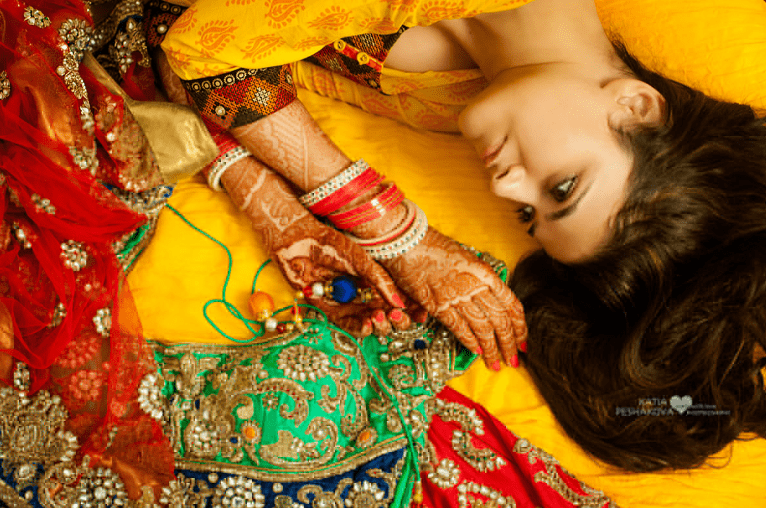 Wedamor – How you are competing with the native Indian photographers and what makes you different from your competitors? 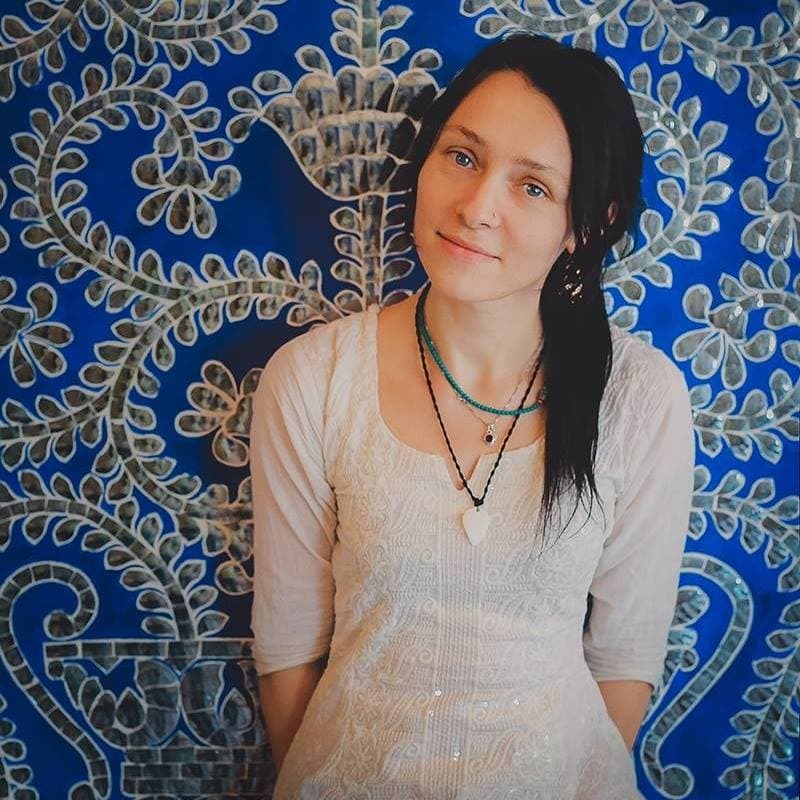 Katia Peshakova – I am an artist; to judge my work, people can see my portfolio which showcases my ability to understand Indian weddings, culture, traditions and dress code. I guess there are some weddings to which I naturally won’t suit, but my customers are broad-minded, well-travelled or are even settled abroad. So I never feel the need to convince someone to take me seriously. 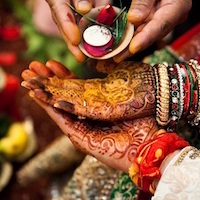 Wedamor– You have covered a number of weddings from different parts of India. Which one remains your favourite and why? Katia Peshakova – Though every wedding leaves a sweet memory in mind but there was one wedding that stands out the most that I covered in September 2015 in Himachal. 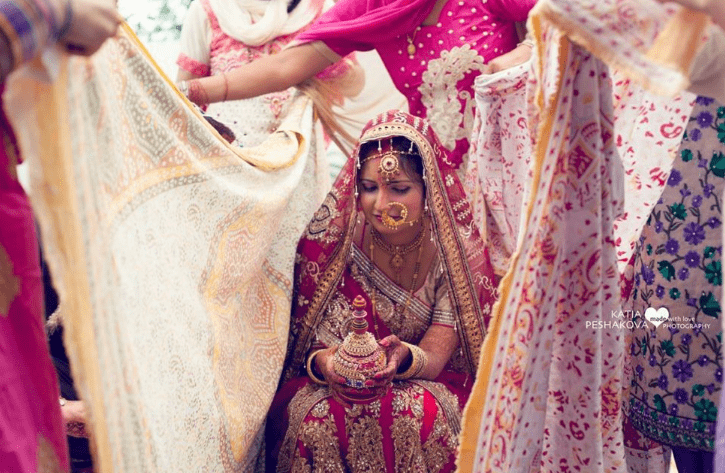 The couple was from Bengaluru but they went to Palampur to have a traditional Pahari Wedding. After the main functions, the party went to the groom’s house, where the ceremonies to welcome the bahu took place. The entire wedding procession climbed up the hill to worship the groom’s ancestors, and celebrate the entire wedding in the forest with Pahari traditional music and dance. That was the time when I felt exactly why I was in India and why I wanted to become a wedding photographer. Wedamor – India, being such a diverse country rich in various cultures, customs, and traditions, what have been the biggest challenges so far in establishing yourself in the country? Katia Peshakova – My dad once said, “Don’t be afraid to start a new adventure and fight for your dreams”. Yes, India is rich in cultures, customs, traditions and Indian wedding are full of colours, and that’s where both the beauty and challenge lies. During my early years in India, I wanted to explore as much as I can so I began travelling extensively, taking photographs, keeping a journal and just enjoying the journey. Apart from this, I had discovered books on India at a young age. The books were from Russian authors who have explored India and spend a considerable time here. It was these books that fuelled my desire to live in India and be a part of its culture. 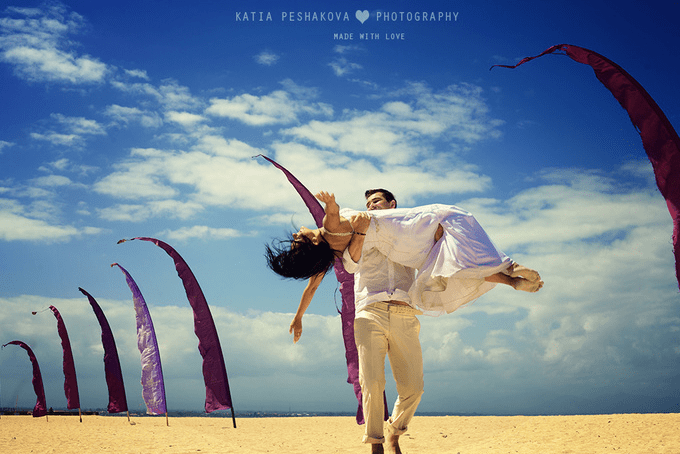 Katia Peshakova – It was not only just what the weddings were about but also their significance. The bride and groom’s children and grandchildren will look upon these memories that capture one of the most important events of their life. That makes us photographers, really important people. Every wedding is absolutely unique and full of curious small moments, rituals and traditions! I feel like I have become a kind of collector, chasing every new wedding in every new region. 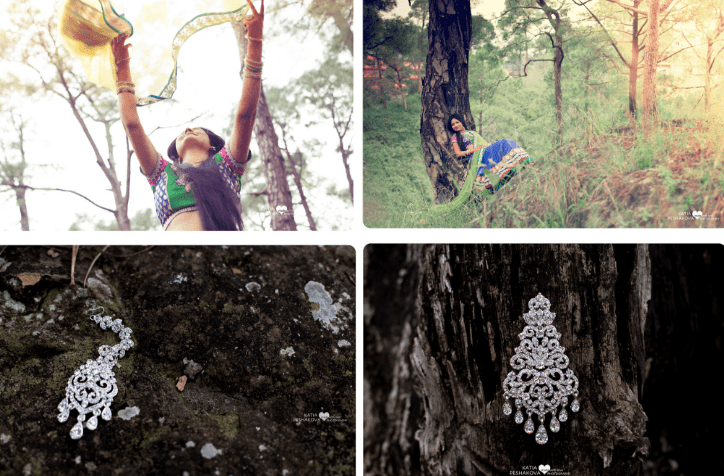 Wedamor – How has the journey been so far in India as a wedding photographer? 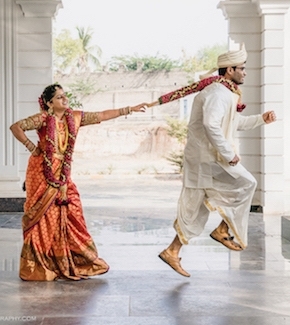 Katia Peshakova – I shot my first Indian wedding in the year 2012 which was a North Indian affair. For the first few shots I have worked without pay till I established myself as an independent professional but slowly I found my place among them and now am a company owner. I have shot more than 30 weddings so far and to be honest the journey has been incredible so far. She is an amazing figure in wedding photography, with more enthusiasm and motivation than the rest to give you the beautiful pieces of memories you deserve.